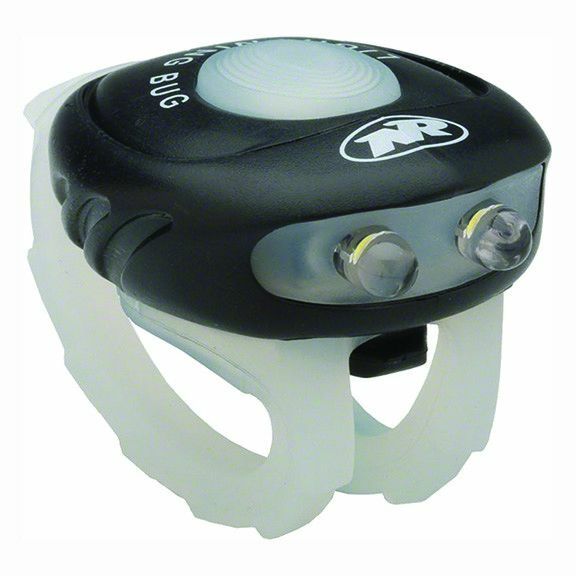 The Lightning Bugs are everyone’s favorite “be seen” light. 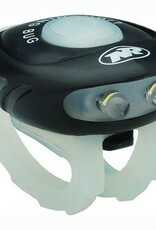 Nite Riders entry-level lights are designed with the same quality and attention to detail as their high-end bike lights. Battery installation, mounting and operation can practically be done with your eyes closed. They can be quickly removed and stowed in your pocket.